GrandyArt will be returning to Oxleaze Barn in the Cotswolds for The Summer Collection 2016 in June. Showcasing a new collection of work by our portfolio of emerging British artists, including Emily Crookshank's fishing flies, life studies by Ben Brotherton, Anna Wright's mixed media illustrations, oil by Tom Hoar, Jethro Jackson, Stephen Palmer and VJ Keegan, Georgiana Anstruther's bronze sculptures, pots by Rupert Merton and etchings by Guy Allen. 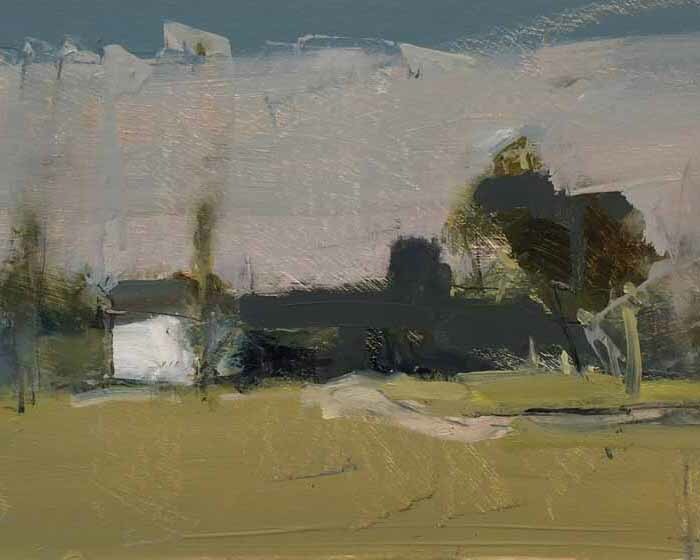 An exhibition of emerging British artists at Oxleaze Barn near Burford, in the heart of the Cotswolds.